The best battery life laptops offer at least 8-10 hours battery life. Laptops with long battery life are good for frequent travel and during power outages. Lenovo, HP, Sony, and Apple are the top manufacturers of longest battery life laptops. 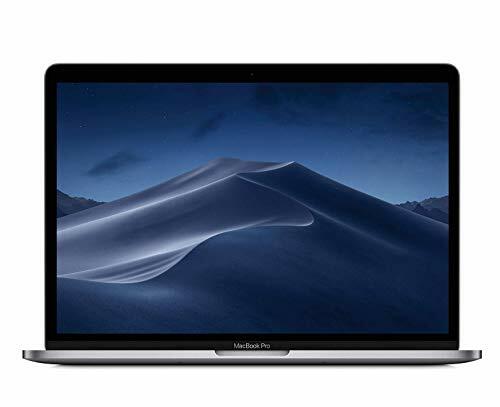 Here we have listed top battery life laptops on the basis of battery life, hardware, features, many expert review sites and Amazon ratings. Expecting a laptop to last longer than expected is a user’s prerogative. 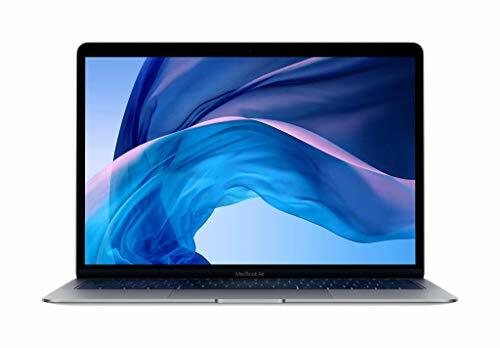 Besides, the best battery life laptops, today, are available at such affordable prices that it has become a must to look for. In terms of battery backup, a laptop can last longer if the specifications are reduced, but then that would hamper the performance. To make sure you don’t pick one such laptop, we picked the top 5 performers plus long runners for you. Starting from the one that termed one of the best laptops ever made, the Spectre x360 has some really good specifications like a touchscreen compatible with an HP Active Pen input device, Intel Core i7, 16GB RAM, 512GB SSD storage. And with all these heavy specs, the x360 still manages to pull an 8.5-hour session. Standing neck to neck with the x360 is the Apple MacBook Pro which stays active for up to 10 hours. And with an incontrovertible performance that comes with the Apple logo, MacBook Pro is one of the best laptops in terms of battery life. 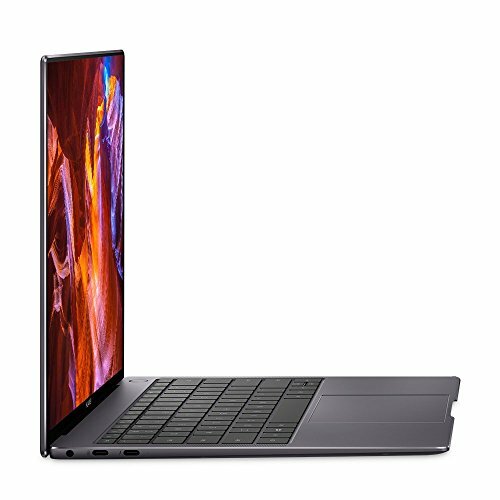 Another Intel Core i7 laptop with great performance, the Asus Zenbook 3 Ultrabook with a 16GB RAM, a whopping 1TB SSD storage and Intel HD Graphics 620 stays up for an average of 9 hours. 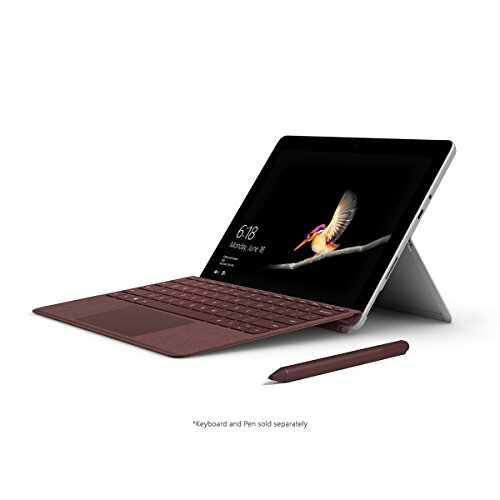 For a more professional feel, switch to Microsoft Surface Book with an Intel Core i5, 8GB RAM and a very vibrant PixelSense Display compatible with a Surface Pen. Usually, an input display takes a chunk of power out of the battery, but the Surface Book has been optimized to last at least 12 hours. 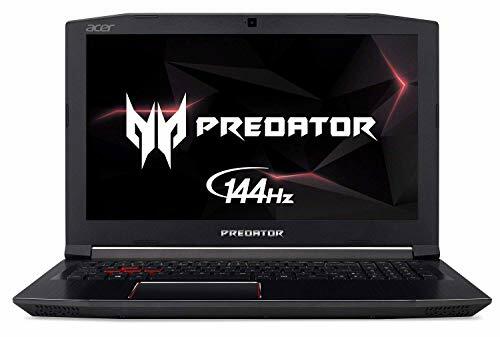 A basic laptop, Acer Chromebook, has been included in this category as well, to cater to those either with a low budget or seeking a basic digital companion to keep with work on-the-go. It is one of those rare laptops that come with a Mediatek ARM Processor. Though, the 360 convertibility and an attractive Chrome OS make the Acer R 13 a worthy choice.